The new city council is not wasting any time in making good on their campaign promises, and then some. 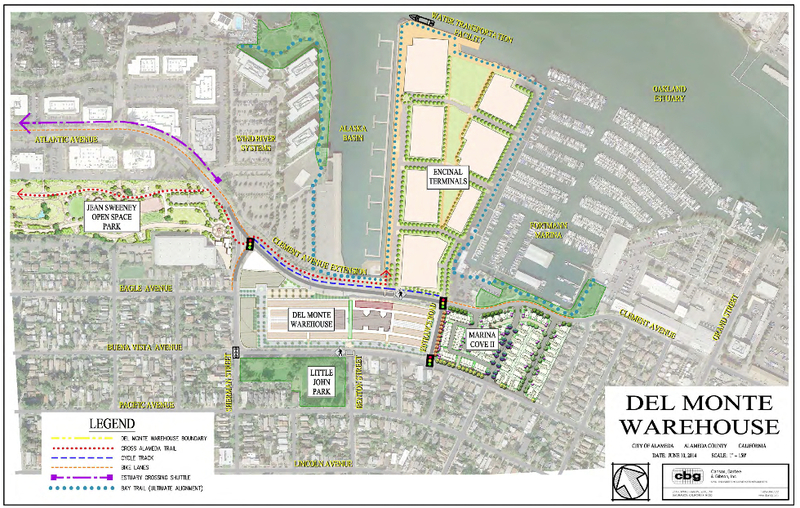 On January 6, at the behest of Mayor Trish Spencer, they will consider repealing ordinances the former council adopted just two weeks ago that approved the Del Monte Warehouse residential and commercial project. In addition, Vice Mayor Frank Matarrese and Councilmembers Jim Oddie and Tony Daysog are going to introduce new agenda items ranging from traffic impacts and pedestrian safety to parks and wetlands. No matter one’s position on these issues or what is passed, the new council’s bold leadership is a change welcomed by those who felt the former council merely responded to staff direction. The plan for rehabbing the historic Del Monte building on the corner of Buena Vista Avenue and Sherman Street has taken shape over the past year, after developer Tim Lewis purchased the property in bankruptcy court from the previous owner. The current plan, which changed last month, calls for at least 380 residential units. At two December council meetings, many expressed support for developing the Del Monte building but felt “the project should be vetted by the current council,” said Mayor Spencer. In a four to one vote with Daysog dissenting, the former council moved ahead anyway. Utilizing the 30-day window in which to repeal the action, Mayor Spencer has agendized it. The Del Monte project has become a lightning rod for traffic concerns. 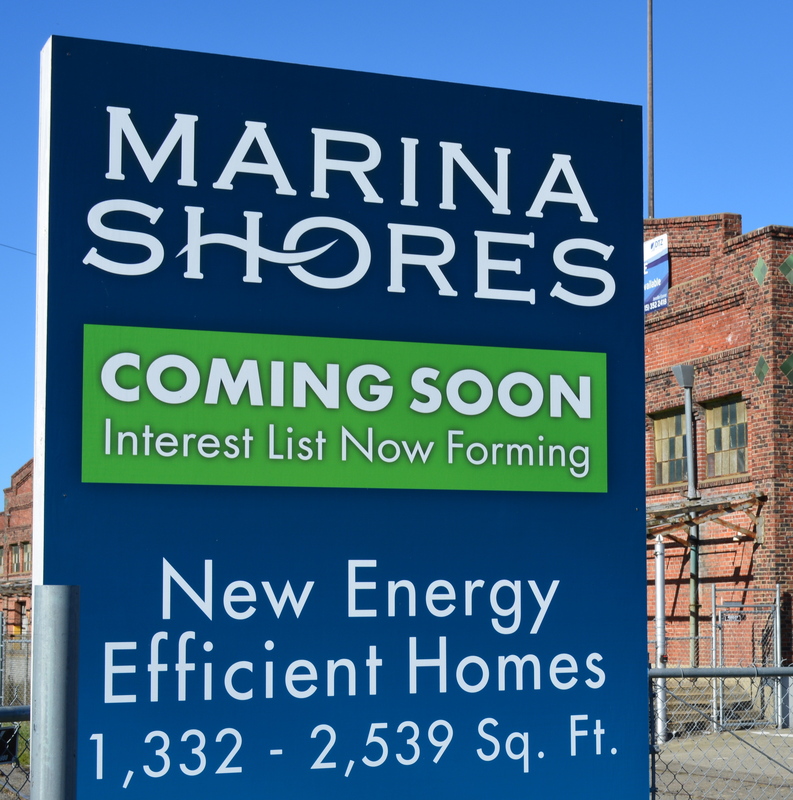 It comes on the heels of other housing projects that had been on the shelf, but have now either been approved or are in process along Clement Avenue, Buena Vista Avenue, at Alameda Landing and Alameda Point. 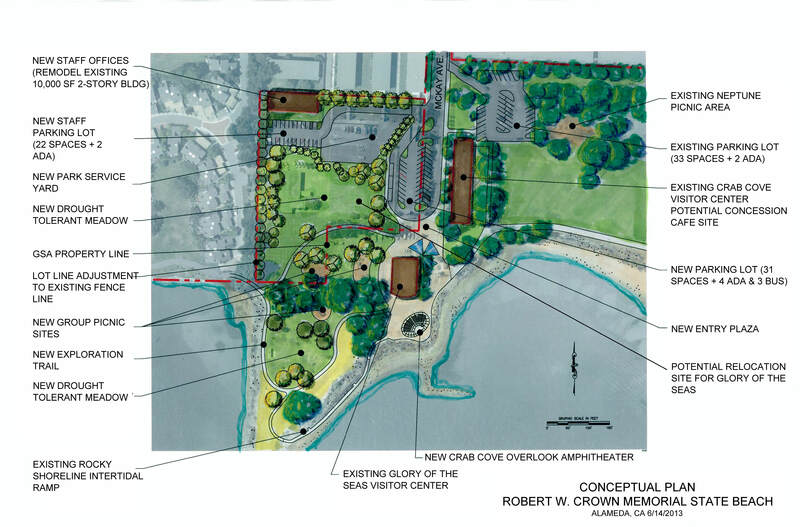 Councilmember Oddie is calling for staff to study suggestions that might provide relief for traffic on Island Drive, including a later start time for Lincoln Middle School. He also wants a flashing pedestrian crosswalk at two intersections on Mecartney Road. When it comes to parks and open space, Vice Mayor Matarrese and Councilmember Oddie are making their mark right out of the gate. 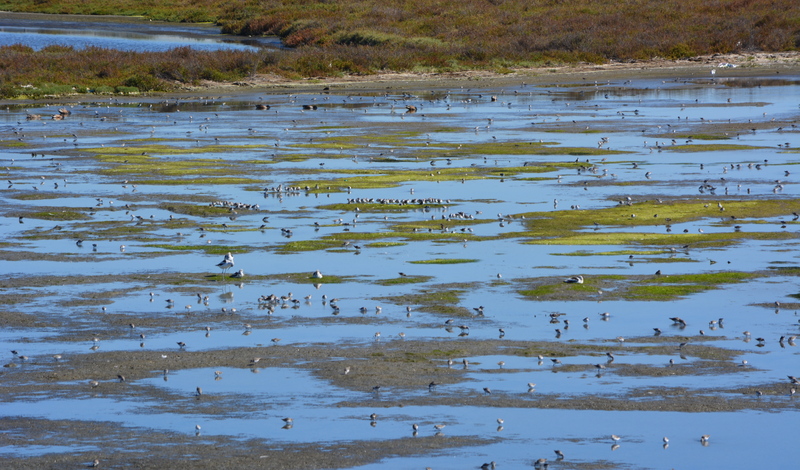 Councilmember Oddie is requesting that city staff prepare a report on the feasibility of funding wetland creation at Alameda Point through the formation of a Wetland Mitigation Bank. Such banks are used to raise funds for wetlands by selling mitigation credits to developers elsewhere in the region. If feasible, sizable areas of the Northwest Territories along the Oakland Estuary and the west side of the Seaplane Lagoon could become self-funded wetland projects. Vice Mayor Matarrese wants to direct city staff to prepare a work plan for steps the city can take to support the East Bay Regional Park District’s effort to acquire the surplus federal property near Crab Cove for parkland expansion and to stop the federal government from using eminent domain on McKay Avenue. He is hoping to set up a council and park district liaison committee to help establish a good working relationship that will maximize the limited resources available for Alameda parklands. The full meeting agenda can be read on the city’s website or at city hall. The meeting will be broadcast live on Comcast cable channel 15 and AT&T cable channel 99 and webcast live on the city’s website. This entry was posted in City Hall and tagged Alameda, city hall, Del Monte, East Bay Regional Park District, traffic, wetlands. Bookmark the permalink.